Each of the varieties in our 20-Plant Mini Moonlight Garden Collection is hand picked for its luminous blooms and lovely perfume. 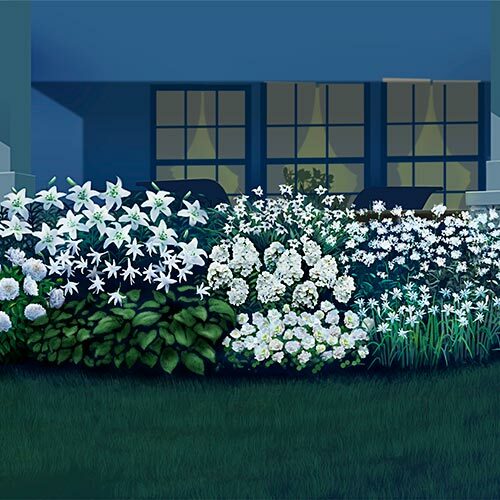 Moonbeams will dance on the succession of pure white blossoms, creating evening drama for outdoor summer gatherings. 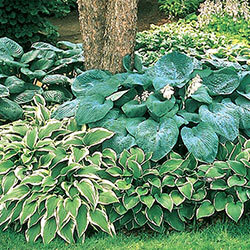 Covers 2½ sq m Each collection comes with a helpful planting diagram. • Peacock Orchid (12 bulbs): One of Holland's most unusual flowers. 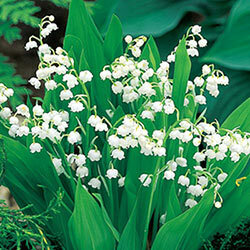 Delicate, clear white petals with warm red centres are long lasting in the garden and vase. 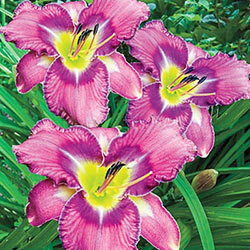 Each bulb produces 6–8 blossoms with a lingering scent. • David Phlox (2 plants): Award-winning white blooms. 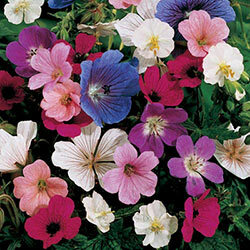 Previously offered only as part of our Tall Phlox Collection, David is one of our favourites, and other experts agree! 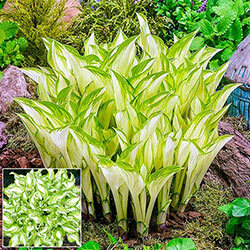 Winner of multiple awards,it features very fragrant, pure white flowers and contrasting deep green foliage. 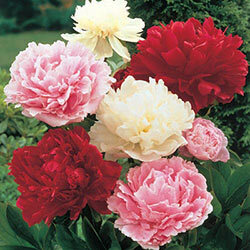 Plants are highly resistant to powdery mildew. 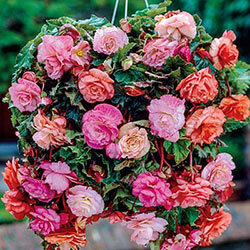 • Angelique Begonia (1 tuber): begonias! Featuring pink-blushed white blooms and a cascading form, Angelique will brighten up any shady spot on your patio, deck or gazebo. 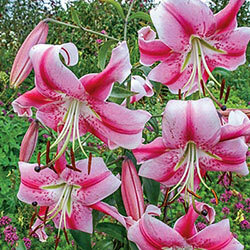 Large, 15–17 cm, fully double flowers bloom all summer long and into the fall. 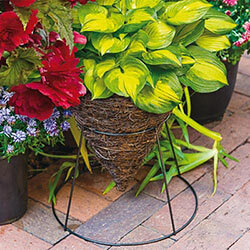 Ideal for hanging baskets and containers. • White Asclepias (2 plants): Large seedpods create continued fall interest. 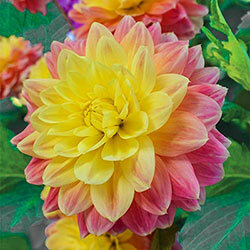 Attract butterflies and hummingbirds with this mildly fragrant sun lover. Toward summer's end, small white flowers appear in clusters atop 90 cm stems. 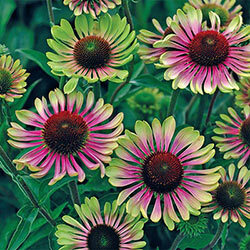 Blooms are followed by attractive, 10 cm long seedpods that split open when ripe and release silvery-haired seeds. • The Pearl Polianthes (3 bulbs): Long lasting in a vase! Lovely, aromatic and a joy to behold, The Pearl displays its double, funnel-shaped blooms on tall racemes that grow in abundance in full sun. 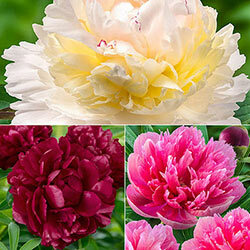 Cut a few stems to perfume your home with lovely cut-flower arrangements. 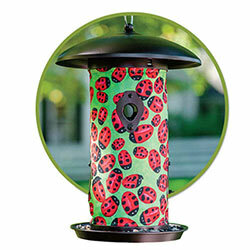 Pollinators (and people) love its unique form and heady fragrance, which is reminiscent of gardenias and orange blossoms.